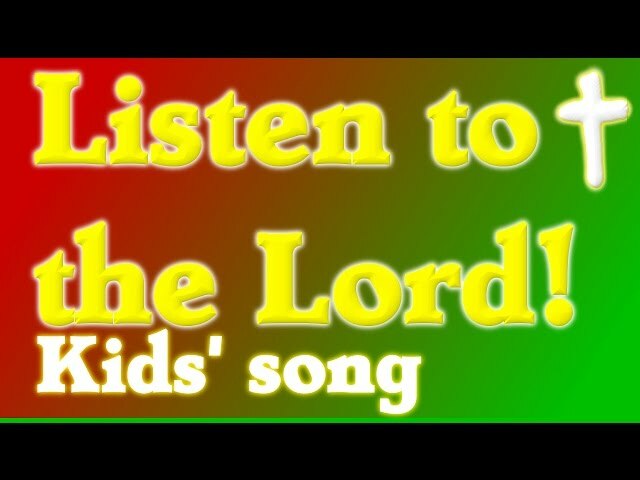 ﻿ Kids Songs, Christian kids song, Stay strong and true and RIGHT WITH GOD. 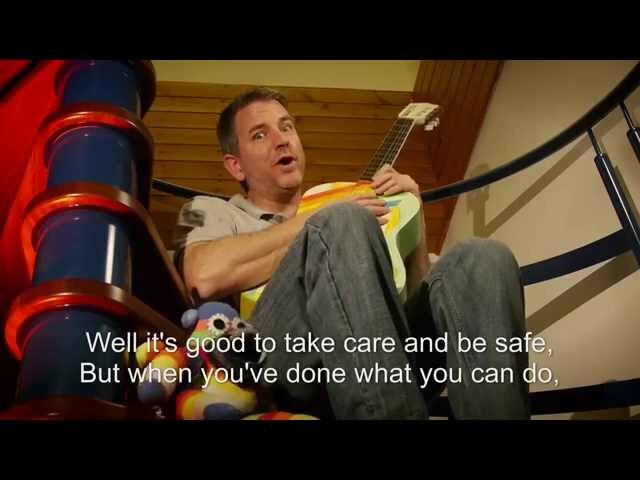 New Christian kids' Song, Stay Strong and True and Right With God. Christian kids song about being honest and not cheating! 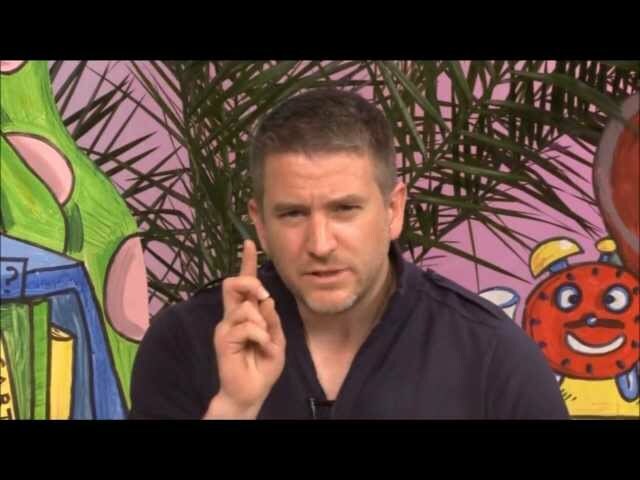 From the second season of the Christian kids' TV show 'Jovis Bon-Hovis and the Creation Crew'. 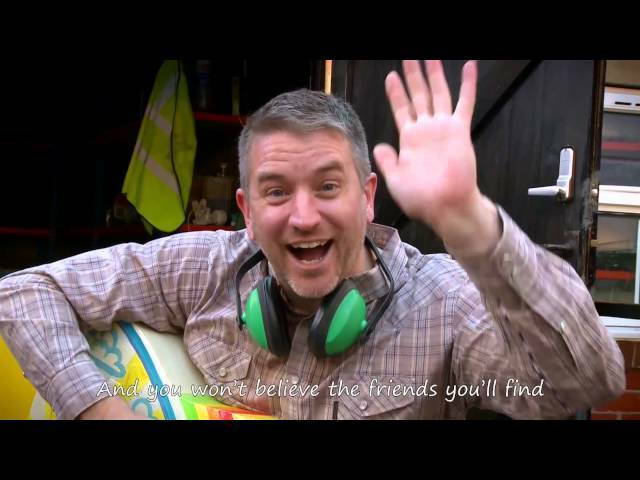 In this hilarious episode of Christian kids' TV which this Christian kids' song comes from, Jovis is being a cheater, but he soon finds out that cheating might seem like a good option, but it backfires. Far better to stay strong and true and right with God! 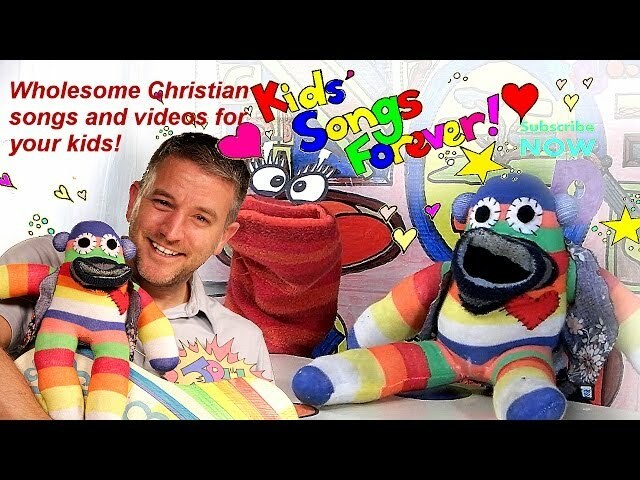 Kids songs, Christian worship and educational fun. 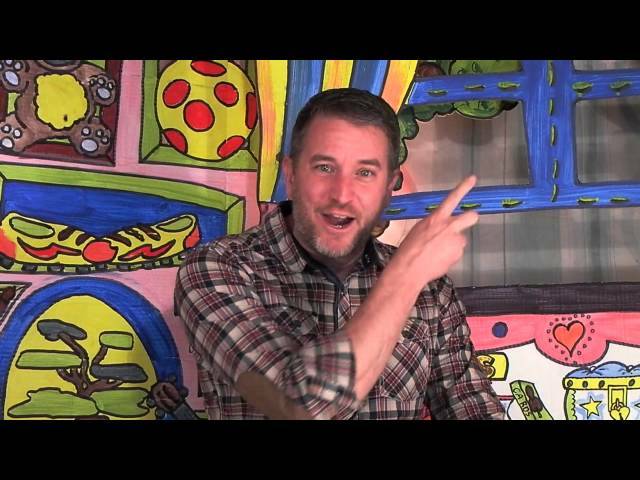 Great fun kids activities and alphabet songs, worship music and kids praise too! 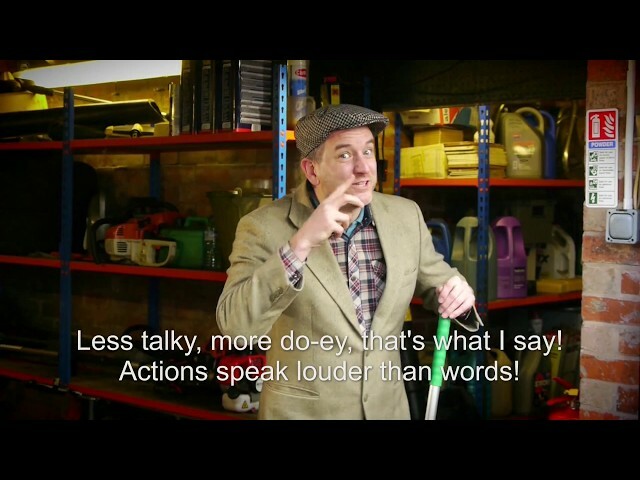 Phonics and numeracy are covered in a broad range of original content. 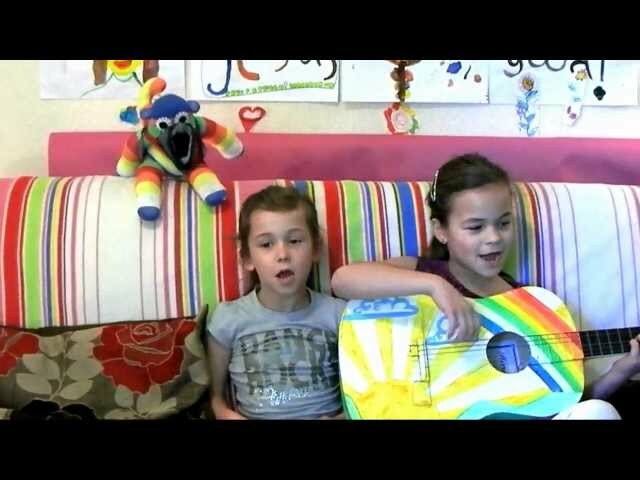 Christian kids' songs, Christian kids' TV and Christian worship music.